Sevigny is for poetry . Ever fascinated by stitching techniques your grand mom followed to come up with something great for your holidays? 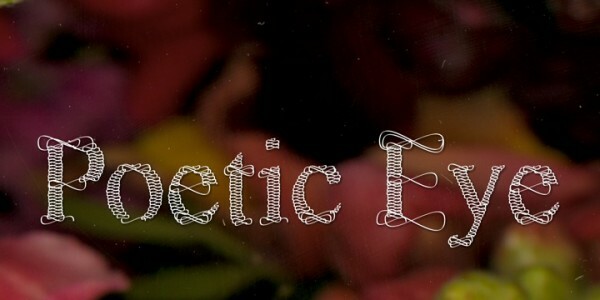 This unique font is definitely for the poetic eye. It sways, dances, and sings to readers just as a piece of thread would do on the needle. The appearance of this typeface is distinct but gives you a Déjà vu feel. Your eyes would simply fall for the rhythmic ribbon. The wavy ride on weavy patterns is perfect choice for some unique designing ideas. The typeface style is highly recommended for a variety of decorative purposes including ribbon candy packaging, Christmas windows, lingerie labels, book covers, and a lot more. The font will also make for a super Christmas carol titles choice. You may use it for your wedding invitations, magazines etc. The beautiful font is available in three different versions; standard latin letters (upper and lowercase), numbers and symbols. It is armed with extra ligatures, symbols, alternate letters, OT features, and even support for foreign languages. The CAPS for this font has only numbers and uppercase letters.